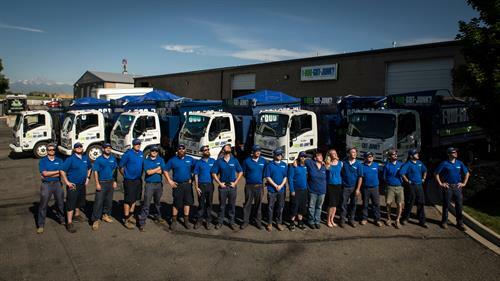 7:00am-8pm 7 days a week. 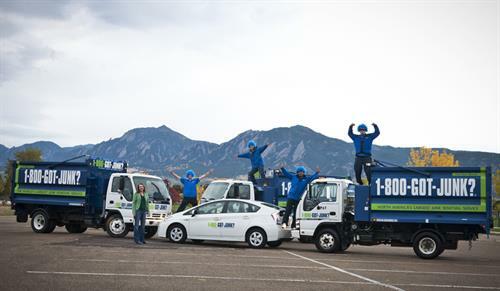 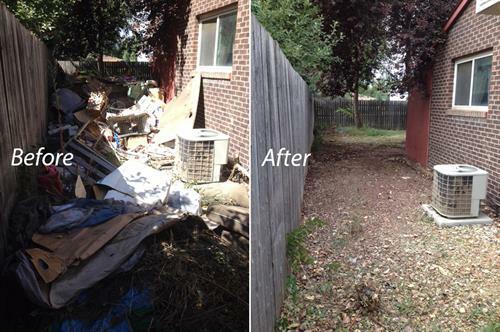 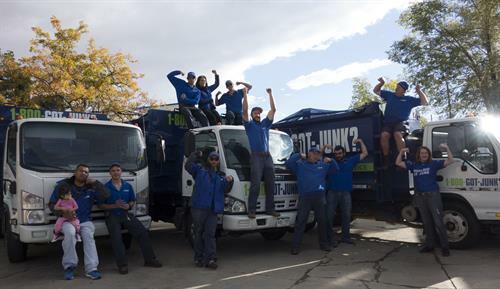 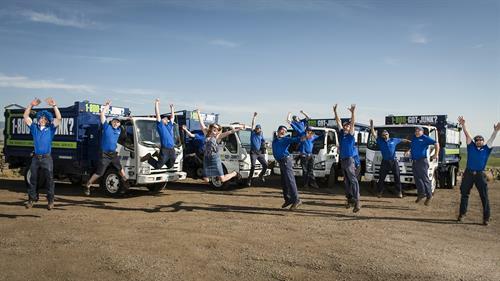 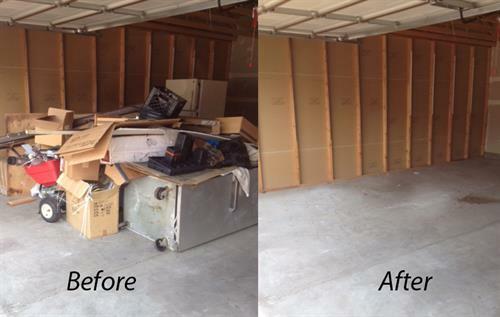 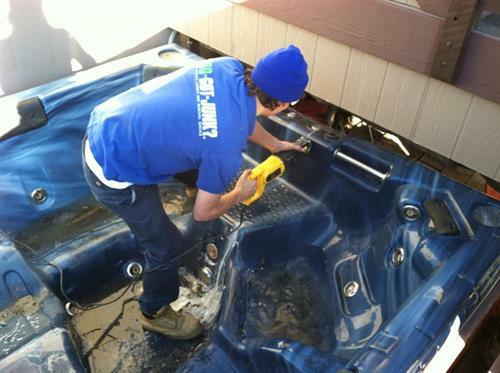 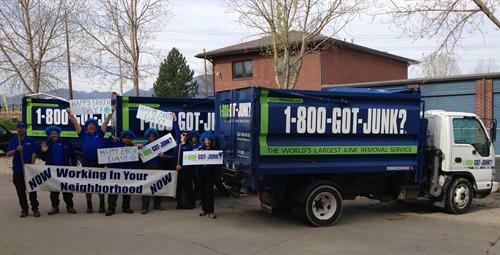 Full-service junk removal co. that specializes in diverting ''junk'' from the landfill. 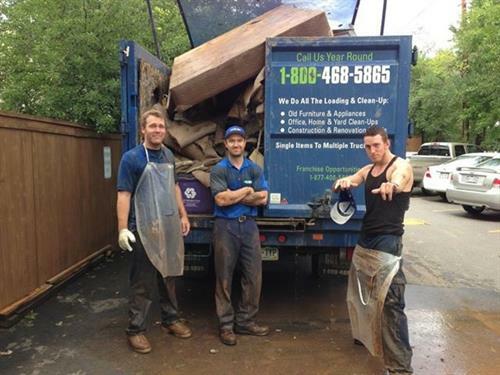 We donate, recycle & reuse!